World Patent Marketing Reviews A New Household Invention. Will Bucket Handel Be the Next World Patent Marketing Low Cost Success Story? "The Global Plastic Product Market is worth $800 billion," says Scott Cooper, CEO and Creative Director of World Patent Marketing. "The industry continues to meet the rising demands for plastic products all over the world. World Patent Marketing, a vertically integrated manufacturer and engineer of patented products, announces the Bucket Handel, a household invention that offers a new and improved way of utilizing a bucket. "The Global Plastic Product Market is worth $800 billion," says Scott Cooper, CEO and Creative Director of World Patent Marketing. "The industry continues to meet the rising demands for plastic products all over the world. I project that it will fare well over the next five years due to the versatility of plastic as a product." 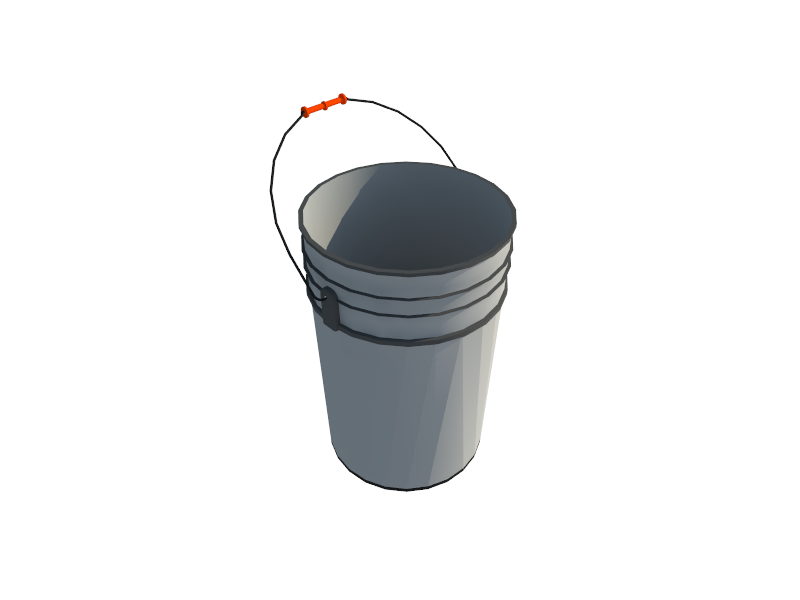 The Bucket Handel is a household invention designed to provide a new and improved multi-purpose bucket. It is made of quality and durable materials and consists of a body, a bottom portion and unique bucket handle. The design of the body is specially designed to provide a steadier way of carrying it. Unlike regular buckets out in the market, it will not as swing as much, thus preventing liquids and other items in it from spilling or slipping out. 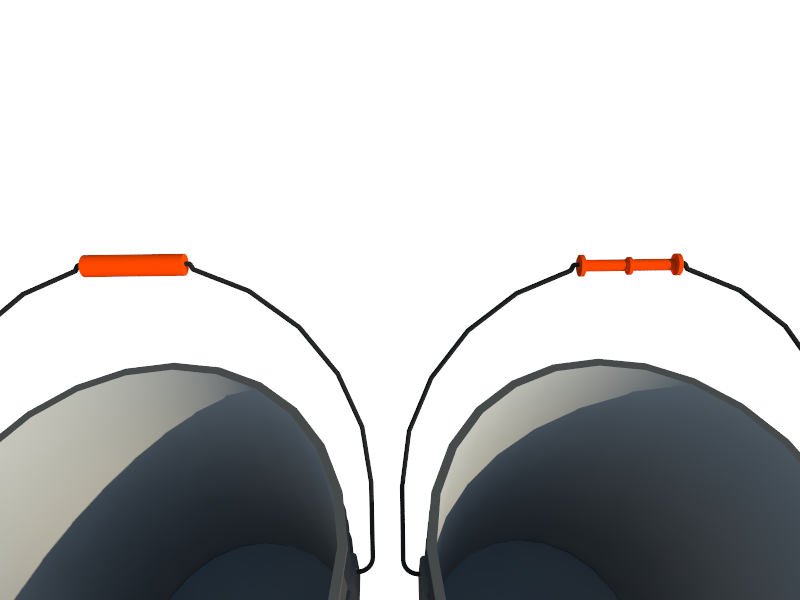 In addition to this, this invention is fitted with a unique bucket handle that provides a more efficient and comfortable grip. The Bucket Handel is a household invention which will prevent spills and accidents caused by buckets slipping out of one’s hands. The Bucket Handel is a household invention that offers a new and improved way of utilizing a bucket. The Bucket Handel provides better grip to avoid spills and slips! 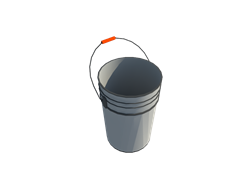 The Bucket Handel is a household invention which will prevent spills and accidents caused by buckets slipping out of one’s hands.